Welcome by! 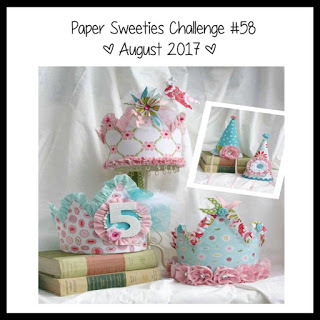 Today is the first day of a brand new, and SUPER FUN challenge at Paper Sweeties, and YOU are invited to play along. Let me show you this lovely inspiration photo. You can take any inspiration from this photo that speaks to you....the colors, shapes, birthdays, numbers, etc. 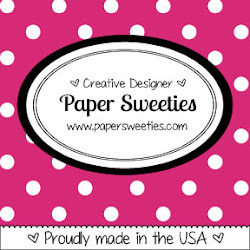 You aren't required to use Paper Sweeties products on your entries. Of course, if you have some....we'd love to see them. But if you don't, just use what you have. 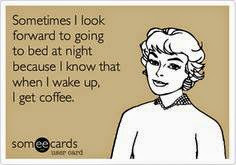 And you could be the lucky winner of a $25 gift certificate and the chance to Guest Design at Paper Sweeties. When I first saw this gorgeous inspiration photo, the first thing I thought about was making a Birthday card. I chose to use several of my favorite Paper Sweeties products on this card. I started with two patterned papers that I inked and machine stitched. I framed the smaller piece of patterned paper with the largest rectangle in the Rectangle Scallop Frames Sweet Cuts. Next, I stamped Madison and cut her using the coordinating Madison Sweet Cut. I colored her skin and hair with my Copics, and then stamped her dress, shoes and hair accessory using the Jelly Bean Time Stamp Set. Once Madison was dressed and ready for the party, I attached her with a piece of 3-D tape. I stamped the cupcake twice (once on each patterned paper) and pieced them together. I did this using a new set for August, so be sure to check back August 14-16 for more information on that fabulous new set. I placed the cupcake down at the bottom left, and surrounded it with a Bubblegum Sequin and a Robin Egg Sequin. Well, I couldn't stop there! 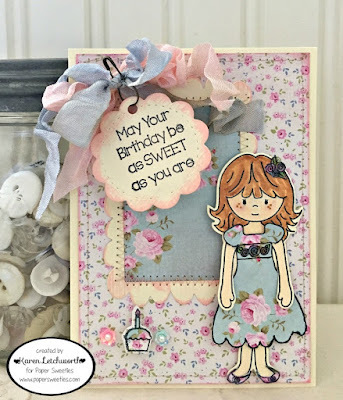 Every sweet Birthday card needs a big beautiful bow, right? So, I used some Bubble Gum Seam Binding and Blueberry Seam Binding. 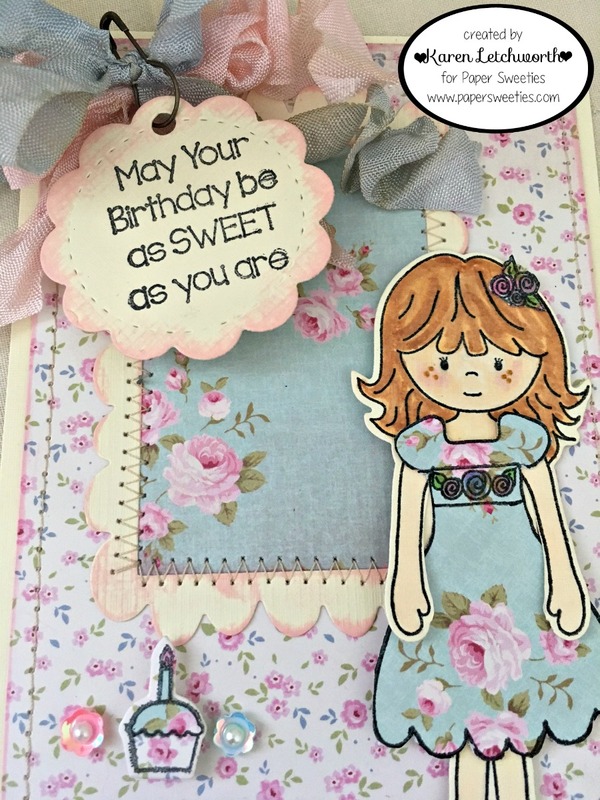 Finally, I cut the circular tag using the fabulous Stitched Tags Sweet Cuts #1, and then stamped my sentiment using the Sweetie Pie Stamp Set. 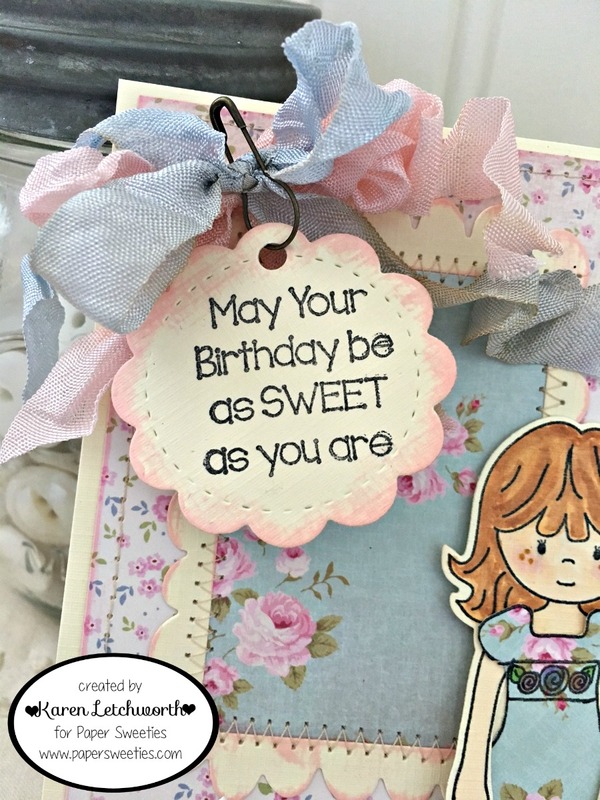 This card shows you how easy it is to combine lots of Paper Sweeties' awesome products on one project, and how well they all compliment one another. 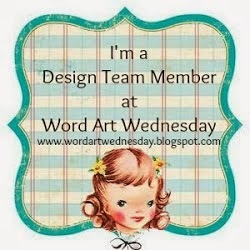 Here's the complete list of my Paper Sweeties Team-Mates who are participating in today's August Challenge inspiration. I hope you'll stop by each and every one to see what they've prepared to inspire you. We really hope that you will play along with us in this month's challenge. 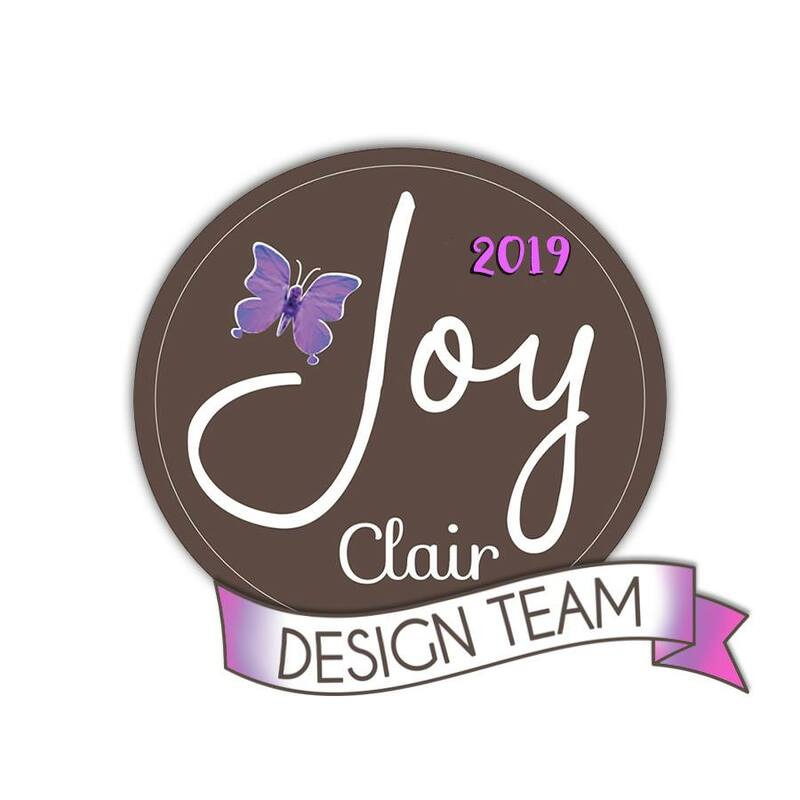 Who knows, YOU could be the lucky winner of a $25 gift certificate to Paper Sweeties and have the opportunity to Guest Design for us. 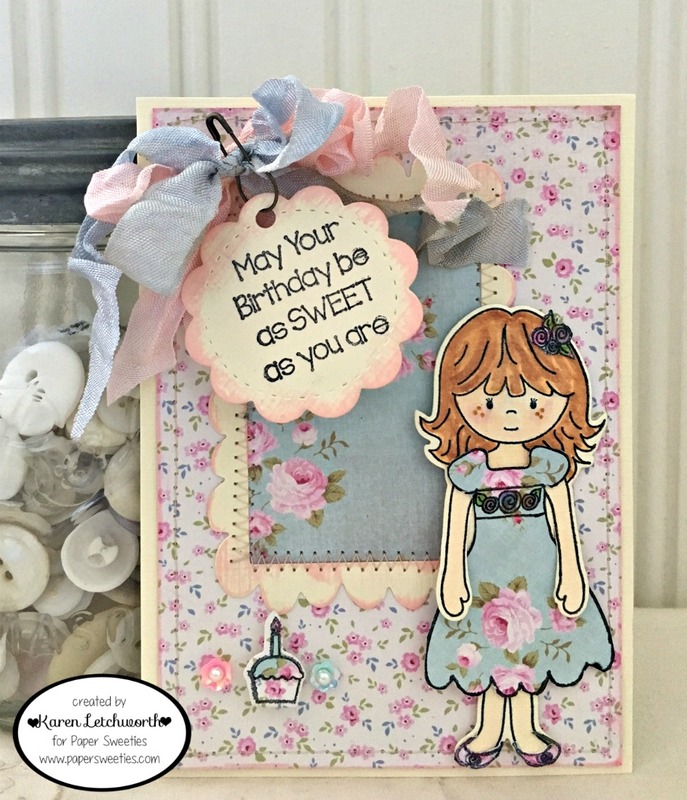 You've created another gorgeous card and thanks for sharing it. Darling birthday card with Madison in her party dress!! Beautiful papers and gorgeous bow, too!! A beautiful card karen - i do love your use of the colours and theme from the inspiration photo, and your stunning bow is fabulous. Karen, your card is gorgeous. That sentiment is so sweet. 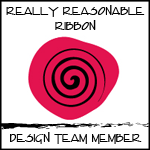 Great ribbons.